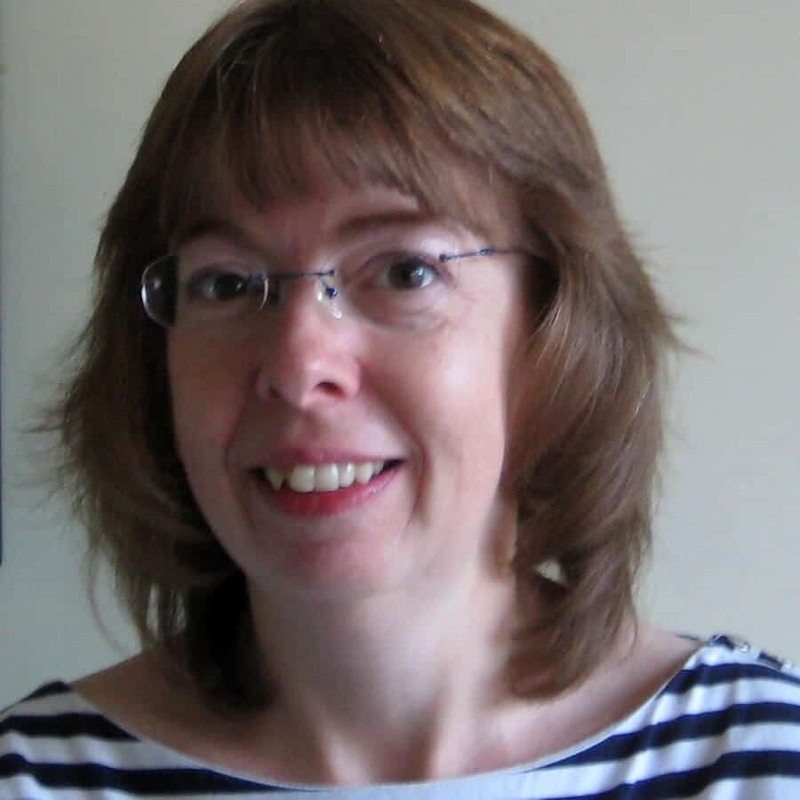 Mandy Naylor of Shared Future CIC reflects on the UK Community Partner Network (UKCPN) regional event at Lancaster University, which took place on 26 March 2015; part of work undertaken by her on behalf of the National Co-ordinating Centre for Public Engagement (NCCPE). The centre was established in 2008 as part of the Beacons for Public Engagement Initiative and is funded by the four UK Funding Councils, Research Councils UK and the Wellcome Trust. NCCPE helps inspire and support universities to engage with the public and is hosted between the University of Bristol and the University of the West of England. Shared Future, via Mandy, supports the NCCPE programme of work.